Action Medical Research - the leading UK-wide charity funding vital research to help sick and disabled babies, children and young people - is delighted to announce its new ‘Cycling Ambassador’ for 2018. 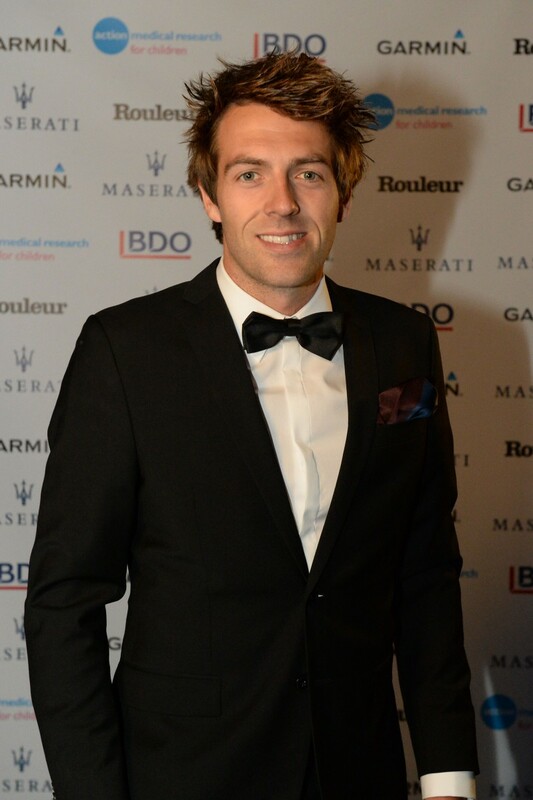 Alex Dowsett, who recently joined Team Katusha–Alpecin, has been supporting Action for a number of years and will take over the role from Chris Boardman, MBE. The 1992 Olympic gold medallist stepped down at the end of 2017 to concentrate on his position as Greater Manchester's new cycling and walking commissioner. Alex, who suffers from haemophilia, says it was an honour to be asked: “I’m such a big fan of Action; I think it’s is an incredible charity that does so much to help fund vital medical research. In 2017 Action raised nearly £6 million helping to fund more than 65 ongoing research projects across the UK. Action has a busy calendar of annual fundraising events including the RIDE100 series, London to Paris ride and the Champions of CycleSport Dinner in November. Sarah Stevenson, Action’s Senior Partnerships Development Manager, said: “I’d like to thank Chris Boardman for all he has done for Action as an ambassador; he has had to take a step back because of his commitments in Manchester, but he continues to be a close supporter and dear friend of the charity. Action Medical Research is a UK-wide children’s charity which funds desperately needed research to tackle the diseases that devastate the lives of so many of our children. It has been funding medical breakthroughs since it began in 1952 including helping to introduce the first polio vaccines in the UK, developing the use of ultrasound in pregnancy and testing the rubella vaccine.